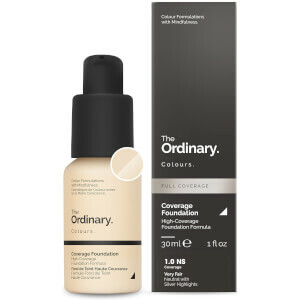 This formula uses advanced adaptive silicones to act as a matte hydrating blurring primer for makeup that looks higher in definition and adheres for longer. The formula can also be used alone as a non-greasy hydrator that reduces the looks of pores and of imperfections. Aqua (Water) Isodecyl Neopentanoate Dimethicone Dimethicone/Bis-Isobutyl PPG-20 Crosspolymer Hydroxyethyl Acrylate/Sodium Acryloyldimethyl Taurate Copolymer Isohexadecane Hexamethyldisiloxane Isoceteth-20 Polysilicone-11 Tocopherol Polysorbate 60 Trisodium Ethylenediamine Disuccinate Phenoxyethanol Chlorphenesin. Oil-free alcohol-free nut-free vegan cruelty-free. I was disappointed in this primer as I was expecting something that would help give an airbrushed finish under makeup. My pores and oiliness remain. It hasnt made much of a difference to the staying power of my foundation either. I would not purchase this again. 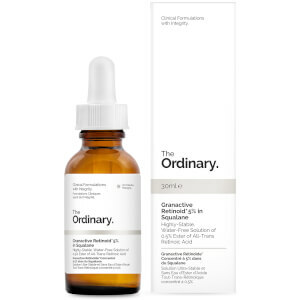 This is a great primer especially for people with fine lines. I need something a little more heavy duty for the amount of makeup I wear regularly, but for everyday light makeup applications, it’s fantastic and I’ll continue to have it in my collection. Have just finished my second tube of this and am about to repurchase. It helps to control the shine on my skin and my makeup stays on longer. I also love how it creates a barrier and protects my skin from absorbing the makeup. Can't go without it now! 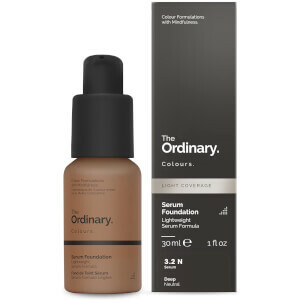 This primer is fantastic for it's price - one of the best I've used. Definitely rates compared to more high end/expensive brands. This product is great for the price and definitely works. Only down side is I have to use a decent amount to get the best effect.